Atlantic Challenge USA offers a variety of sailing and rowing adventure programs on the coast of Maine and internationally. Learn to maneuver and care for a 38 ft, ten oar, three masted, dipping lug Bantry Bay gig with experienced instructors and a supportive crew. Keep honing your seamanship, leadership and team building skills! 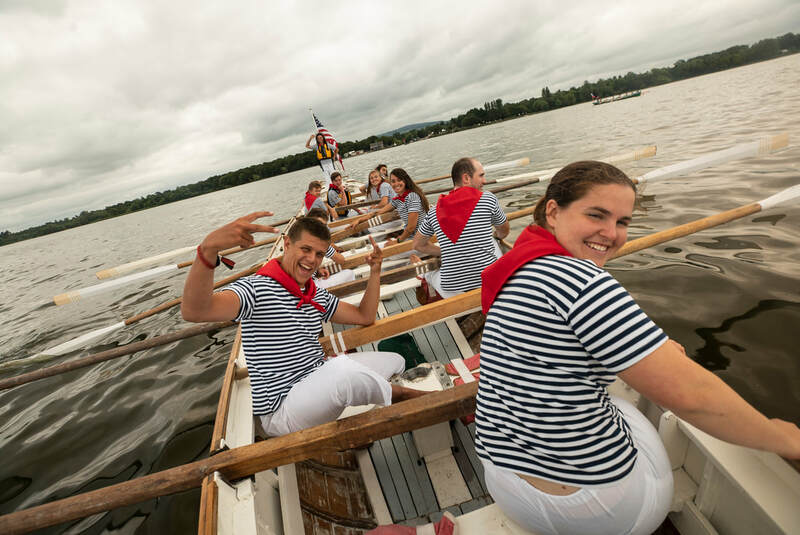 We welcome both novices and experienced sailors and rowers.